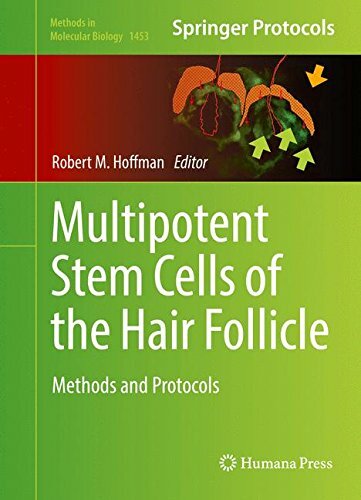 Thinning Hair Treatment Fruit Stem Cell Science improves follicle longevity and vitality for healthy hair from root to tip. 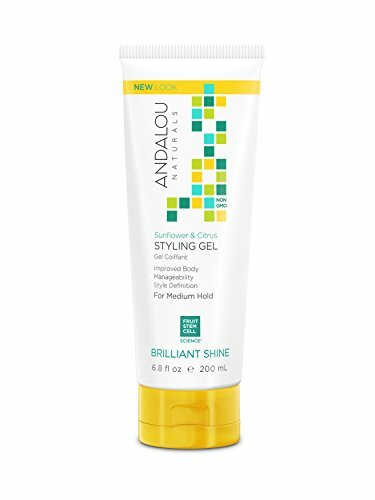 This medium-hold formula with restorative proteins gently fortifies and conditions strands for flexible styling. Controls static and shields against humidity, frizz, and fly-aways.